I forgot my YMCA email password. Change your YMCA email password. How Do I Edit A Distribution List? How do I set up my email password recovery method? Add YMCA email to iPhone. 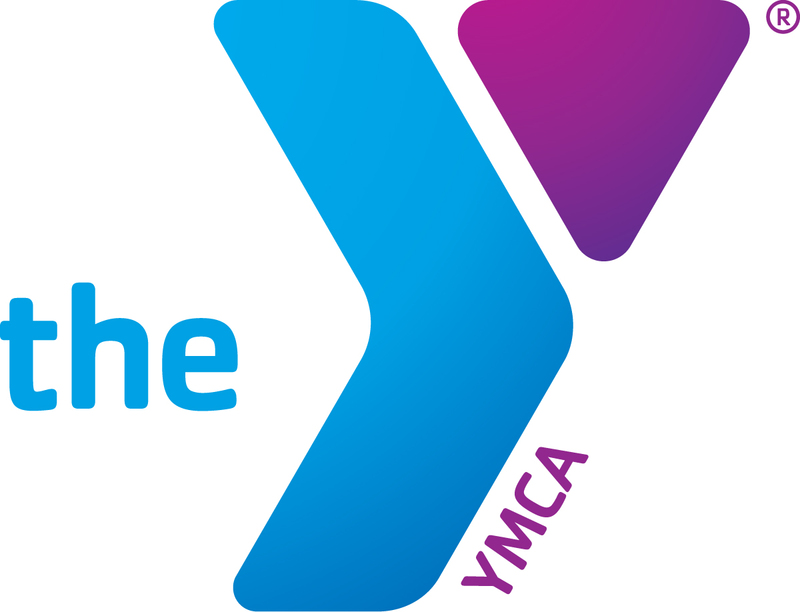 Add YMCA email to Android phone. Emails are incorrectly being moved to my Junk folder. We have implemented a new email signature process that automatically generates user signatures based on information in our HR system. These signatures will be applied automatically to any email sent from your YMCA email address, regardless of device (laptop, desktop, mobile phone, tablet, etc.). Please follow these steps to remove your existing email signature to avoid having multiple signatures appear on email messages. 4. Make sure both check boxes are blank and click OK. If you have a YMCA issued laptop or use a YMCA issued desktop with your own login, then you will need to modify your signature from the Outlook Desktop Application. There are 4 versions currently being used across the association, 2007, 2010, 2013, and 2016. Your version will determine what steps you should follow below. To check, click the Help tab at the top and select About Microsoft Office Outlook. 2. Choose the Mail Format tab at the top of the Options dialog box to display the mail formatting options for Microsoft Outlook. 3. Use the Signatures button in the Signatures section of the Options dialog box. The Signatures and Stationery dialog box will open onto the screen. 4. Select the signature you want to delete from the Select signature to edit The signature will be highlighted in a dark gray once it is selected. 1. Click File, then click Options in the left-hand menu. 2. Select Mail from the list of options, then click Signatures. 3. Select the signature you want to delete from the Select signature to edit The signature will be highlighted in a dark gray once it is selected. 1. Click New Email at the left side of the ribbon. 4. Click the Yes button on the pop-up window to confirm that you wish to remove the signature from Outlook.